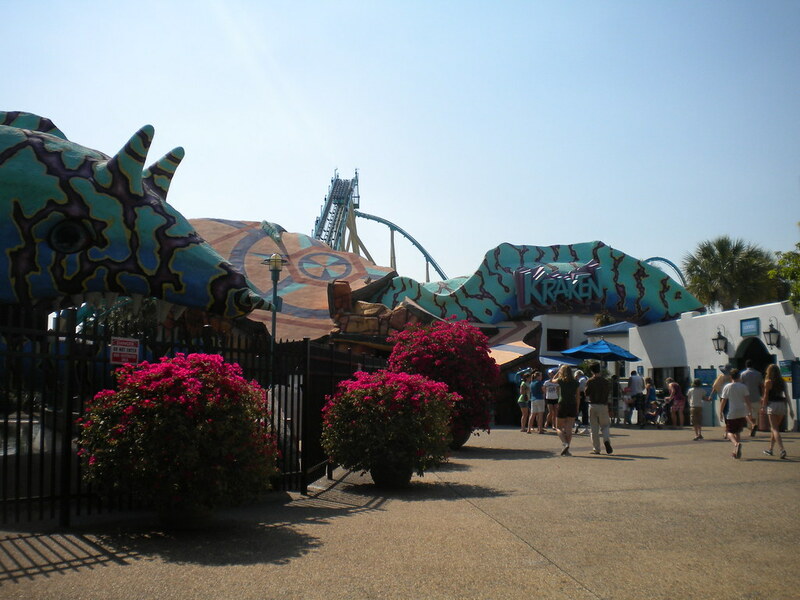 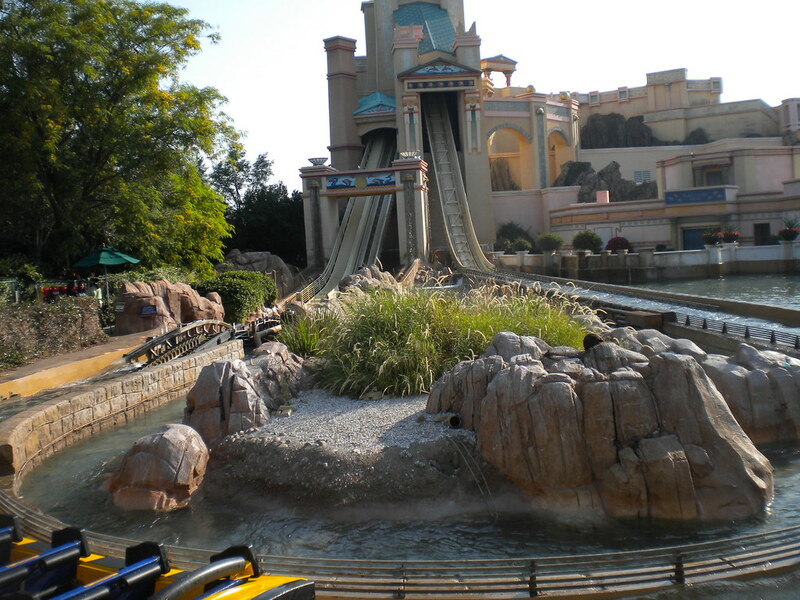 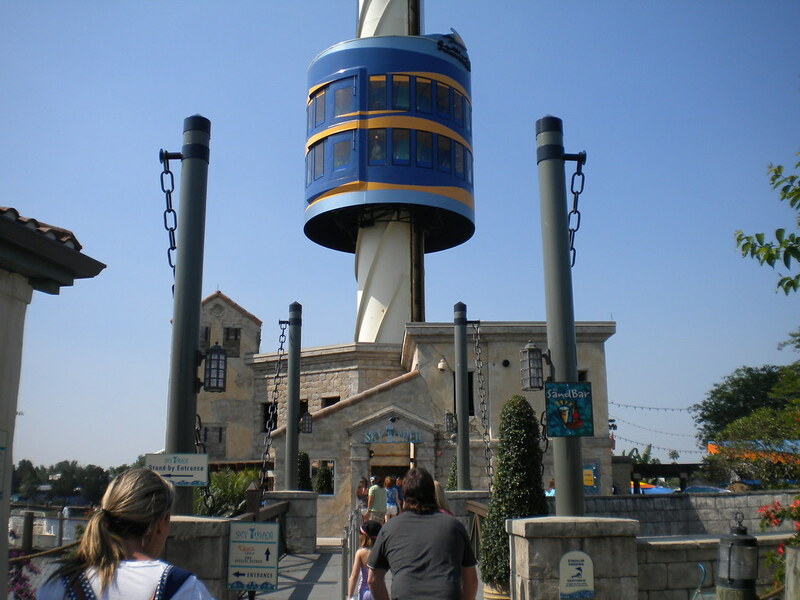 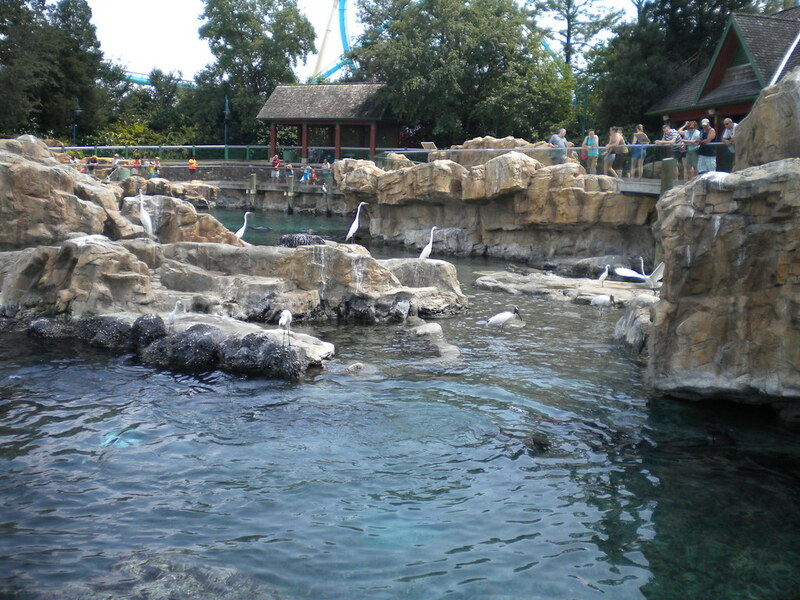 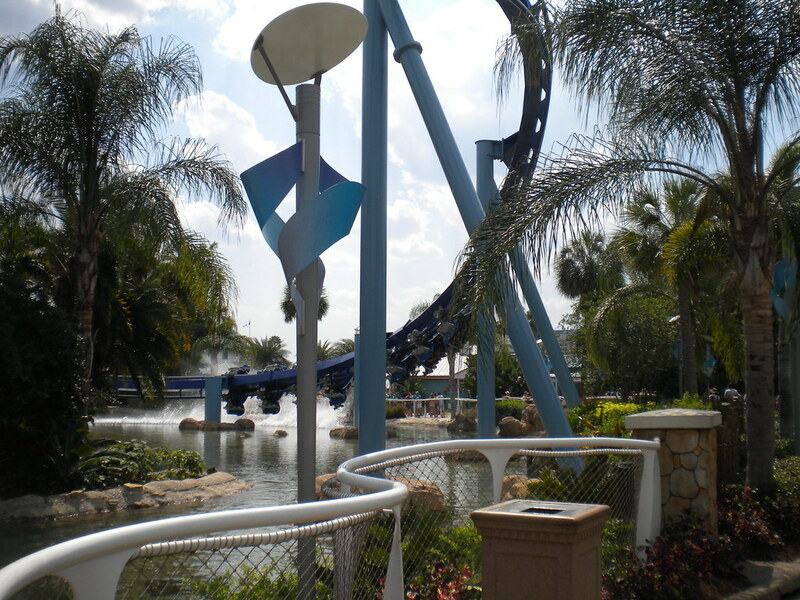 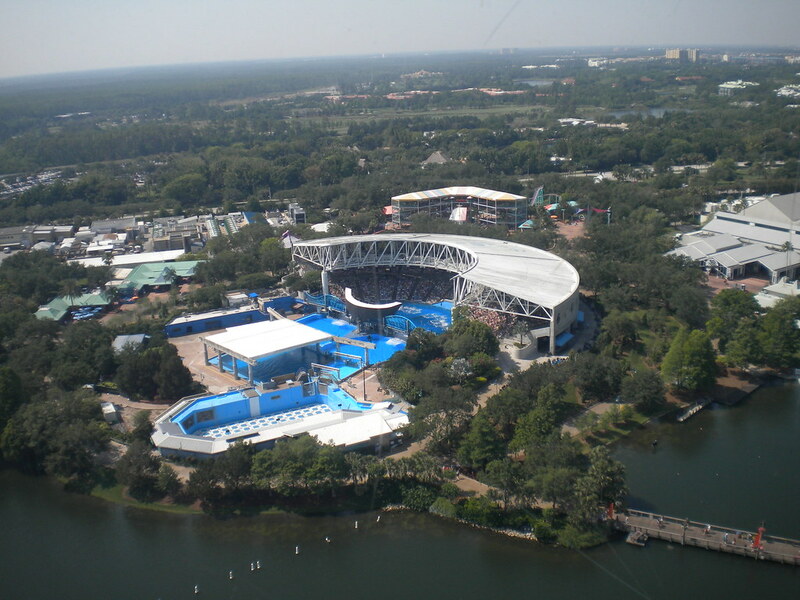 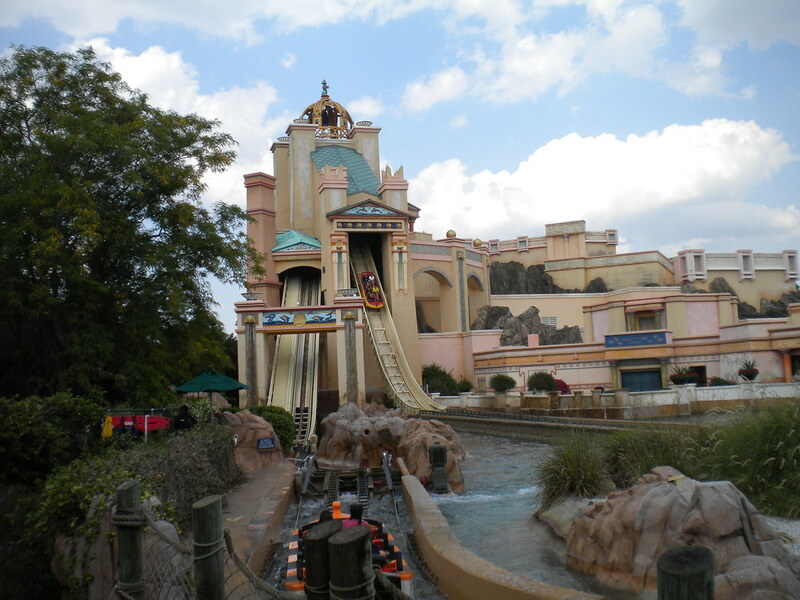 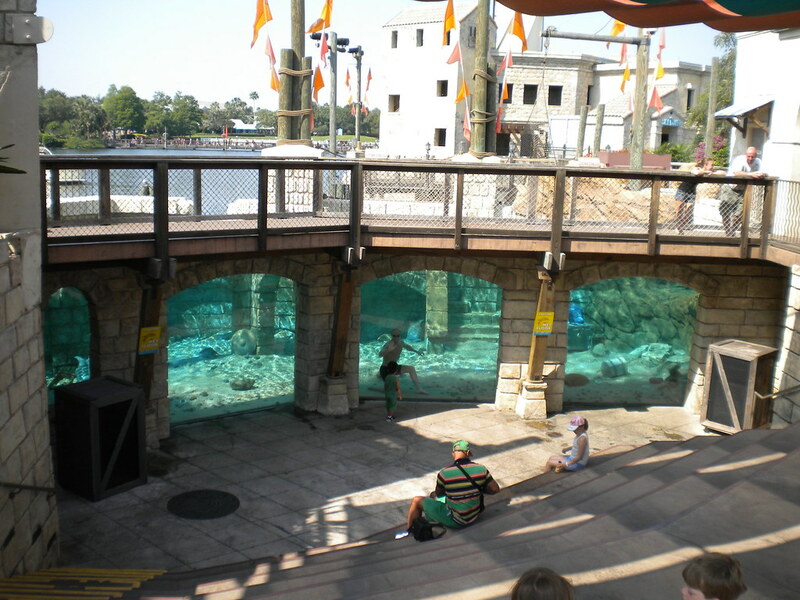 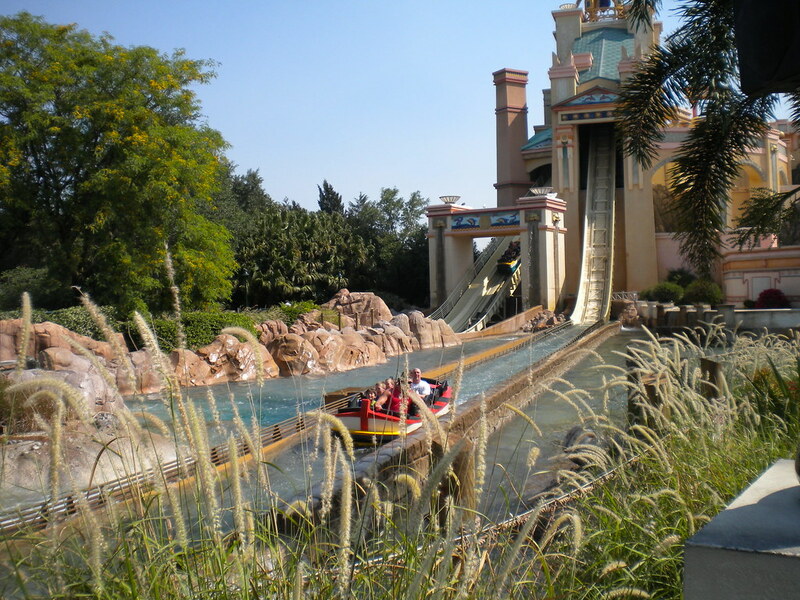 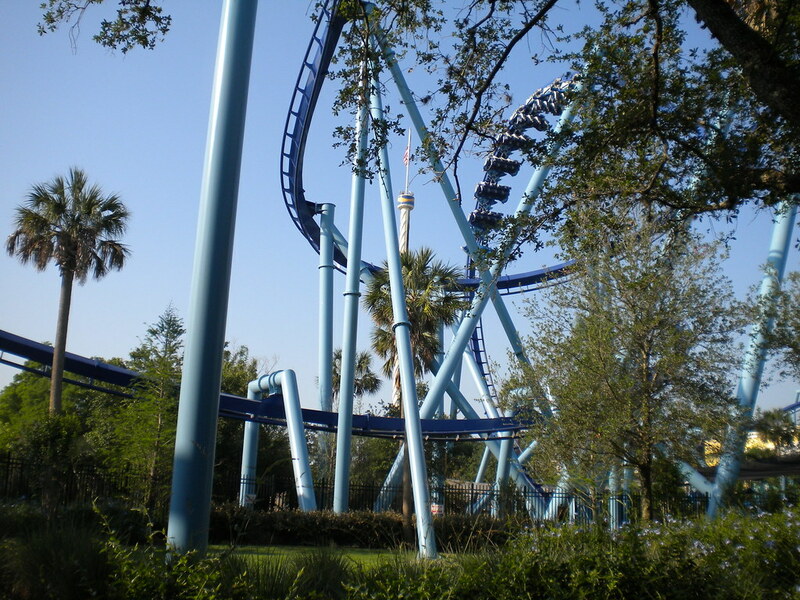 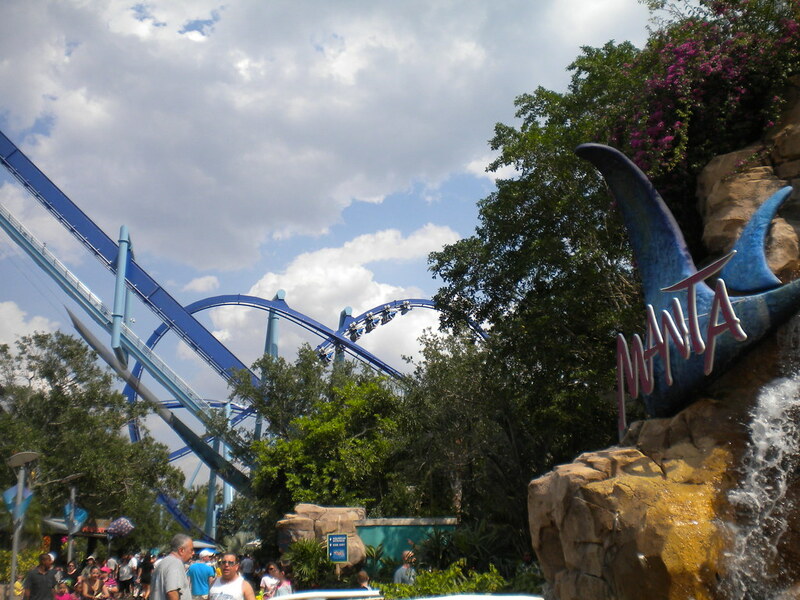 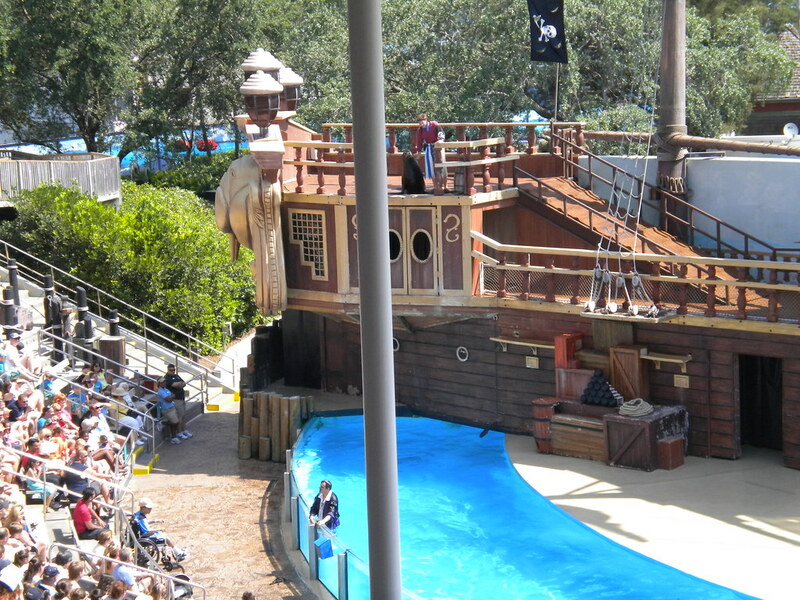 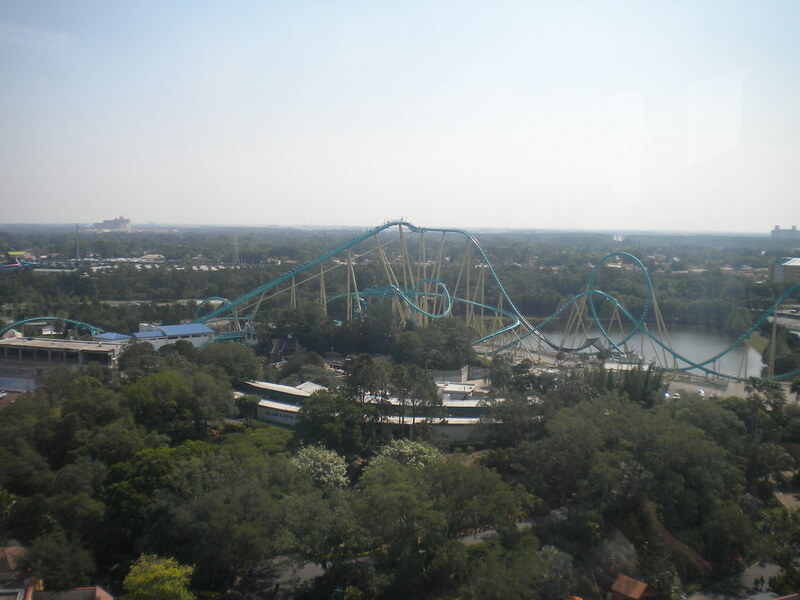 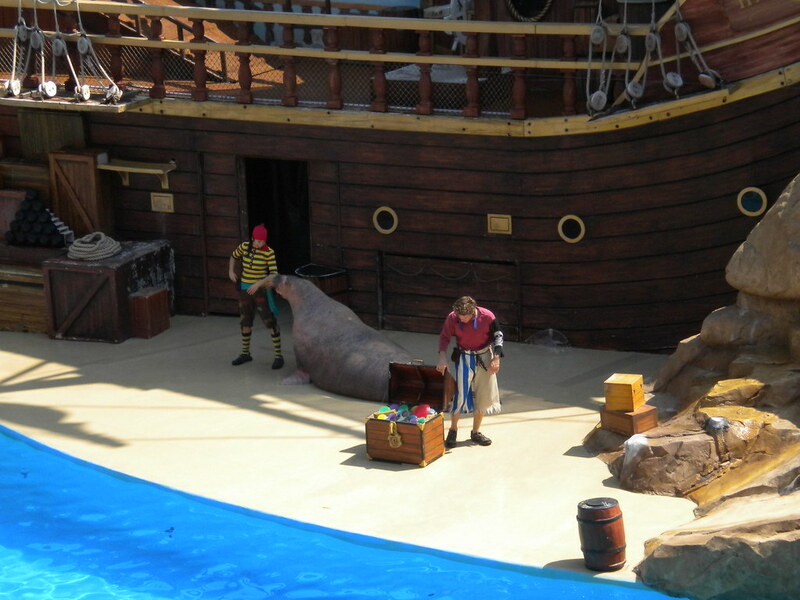 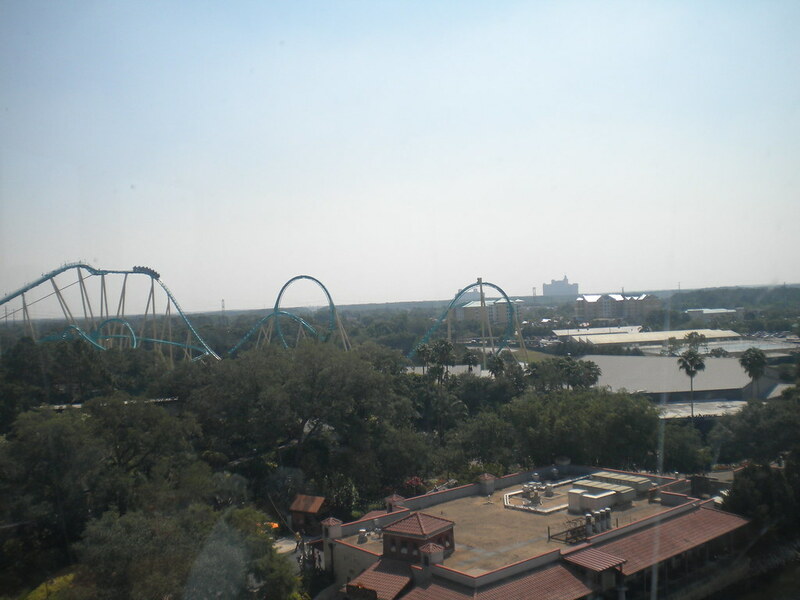 SeaWorld Orlando is a perfect blend of nature and theme park. 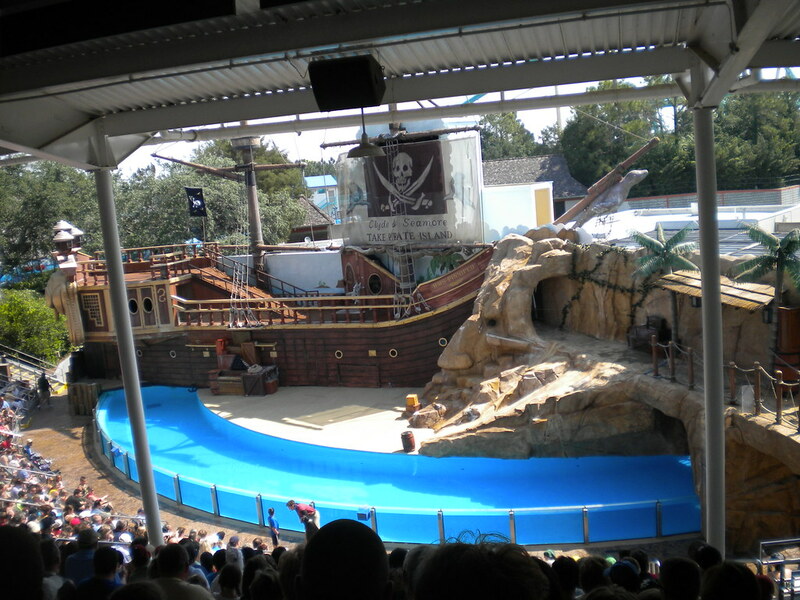 The park has a host of attractions and shows that will entertain everyone as well as taking the opportunity to educate people. 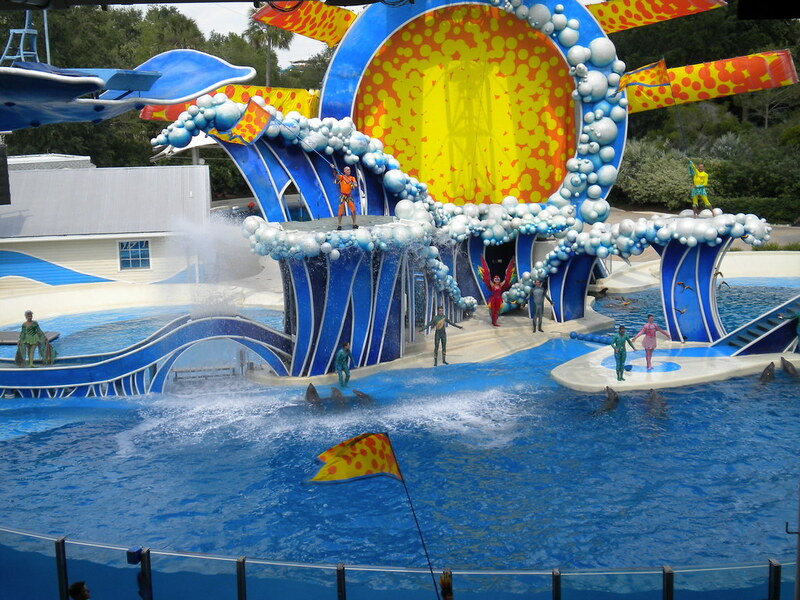 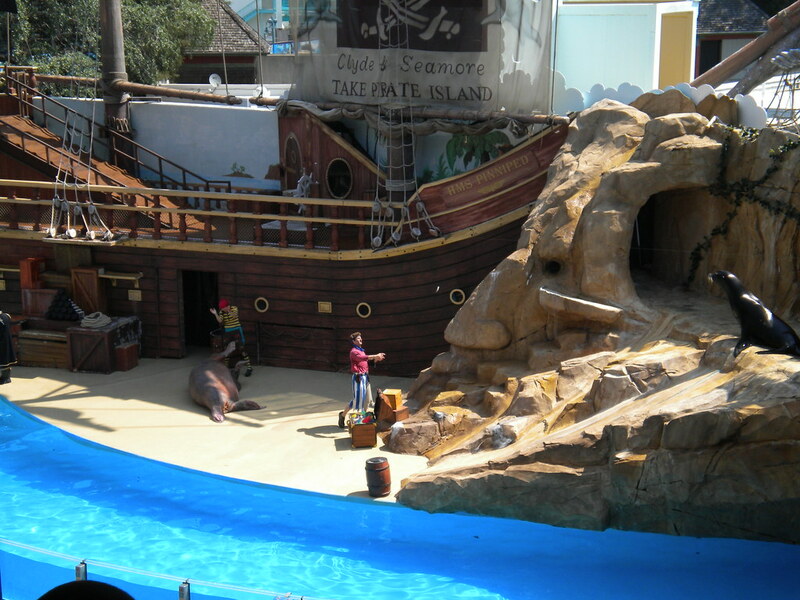 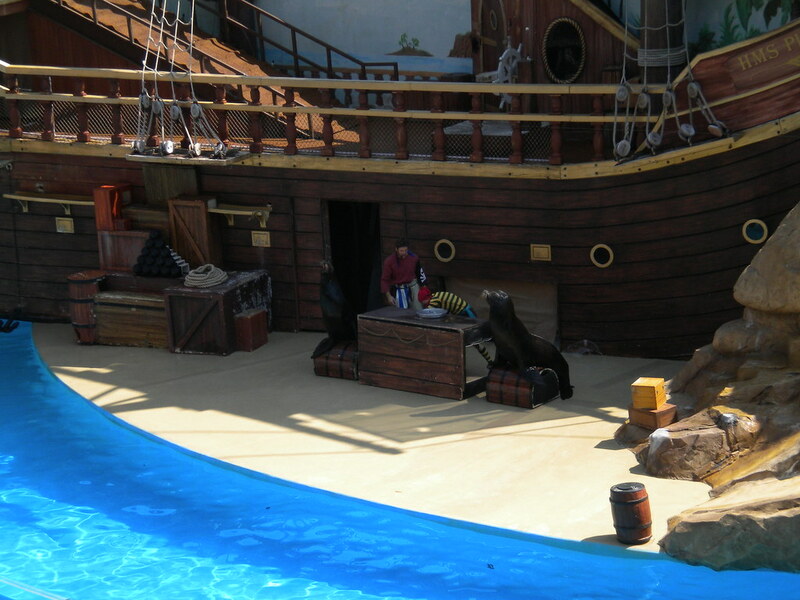 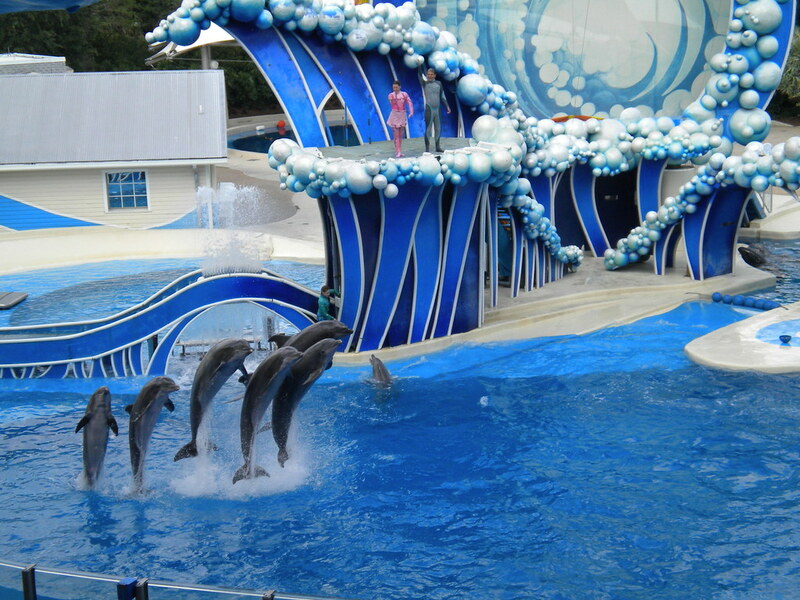 The two main shows are; One Ocean which involves the beautiful killer whales and Blue Horizons, which features majestic and clever Dolphins. 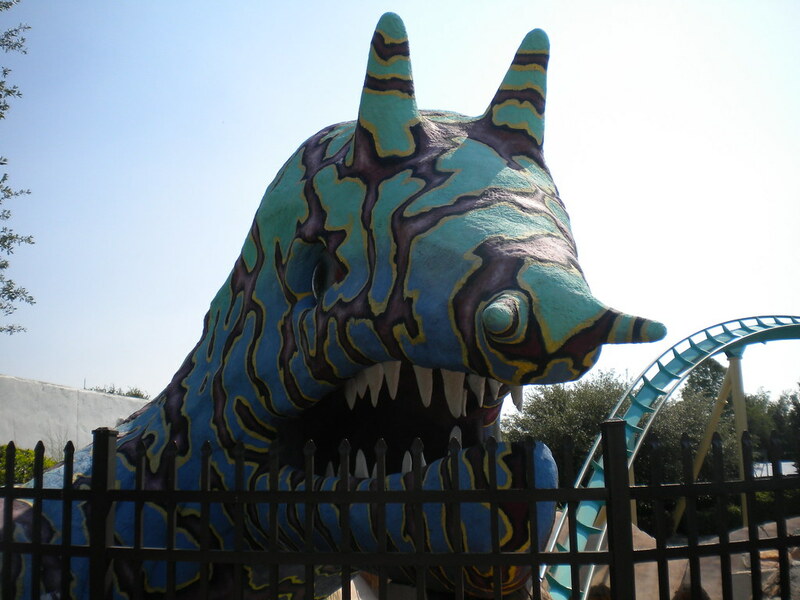 The park not only has amazing shows to offer but they also have some incredible rides. 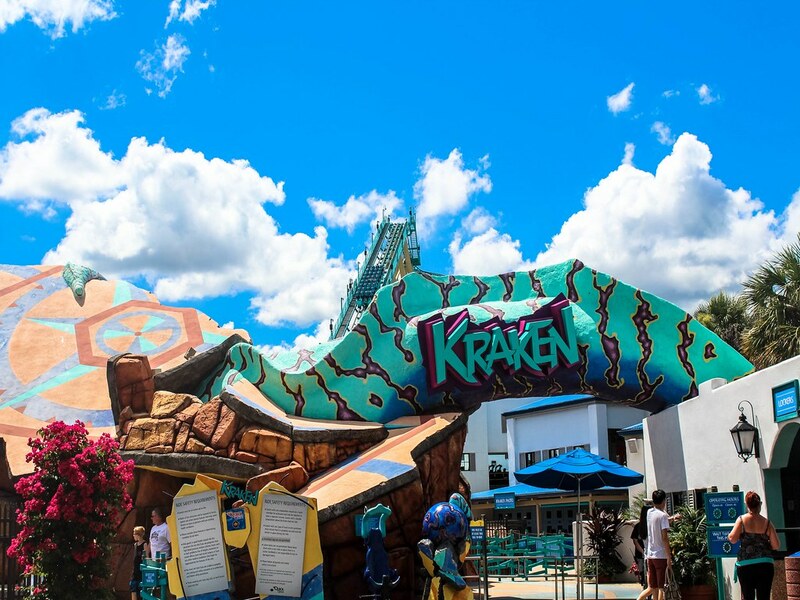 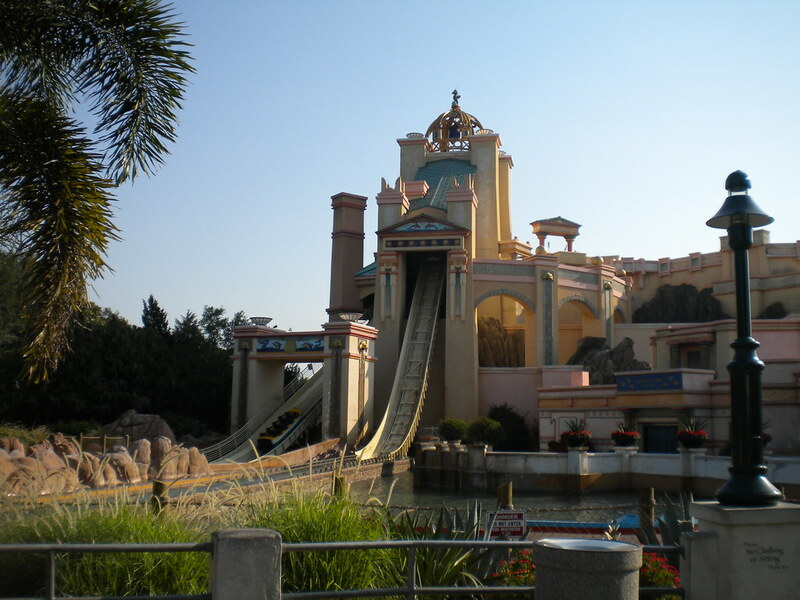 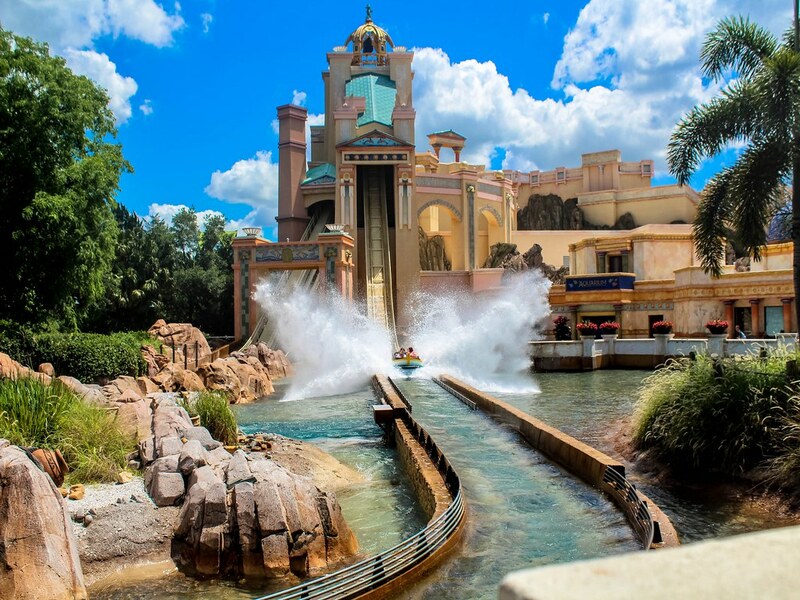 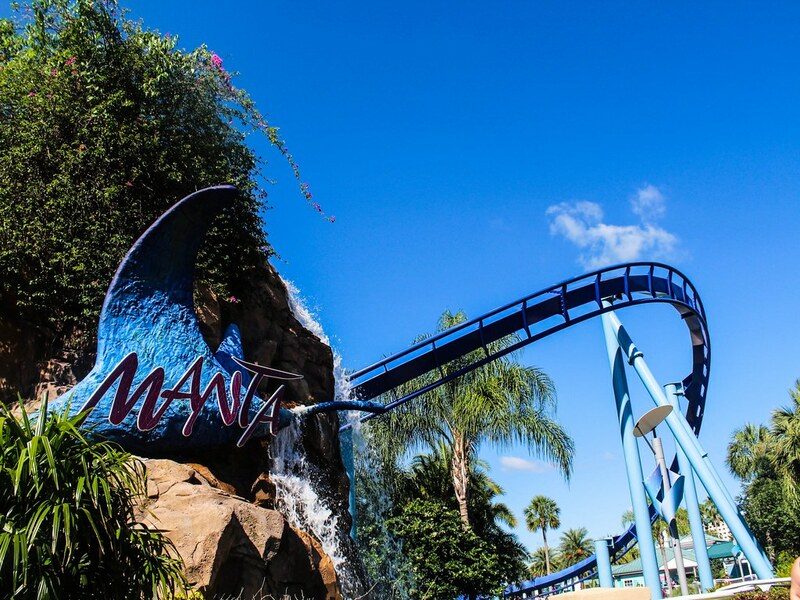 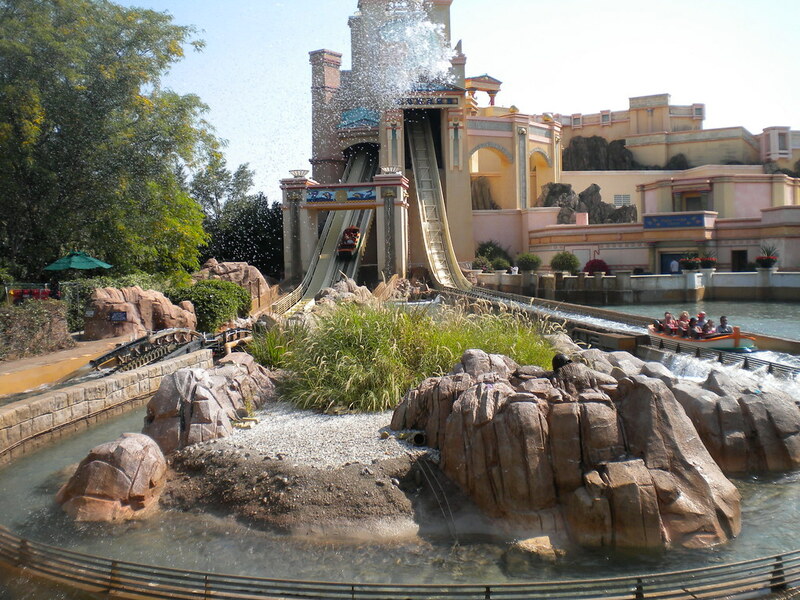 A few examples of these are the breathtaking floorless roller coaster Kraken, The mesmerising water ride Journey to Atlantis and the incredible Manta flying roller coaster. 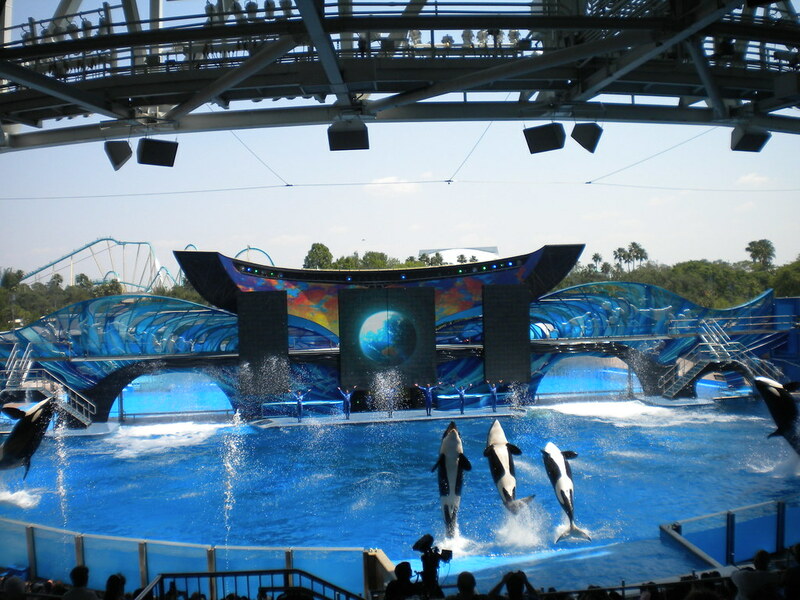 SeaWorld comes alive at night with special night time performances of their shows as well as being able to eat and ride with a totally different atmosphere. 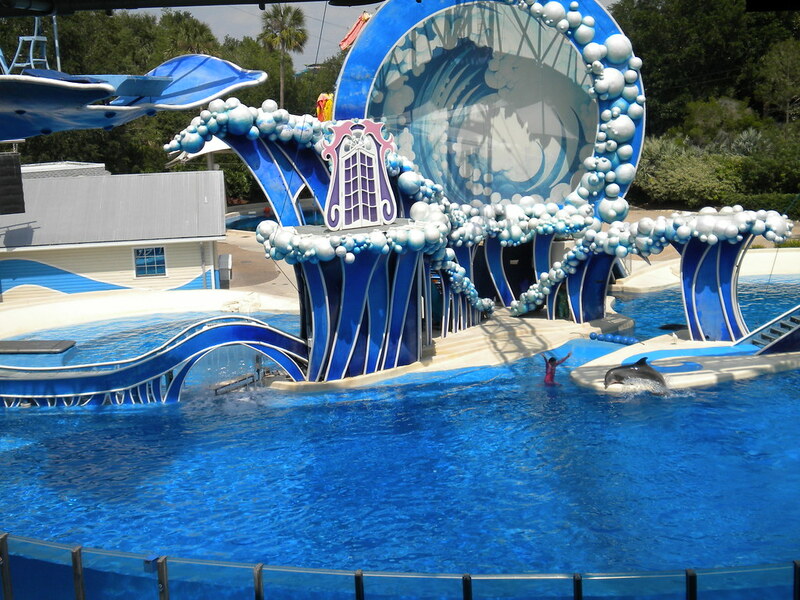 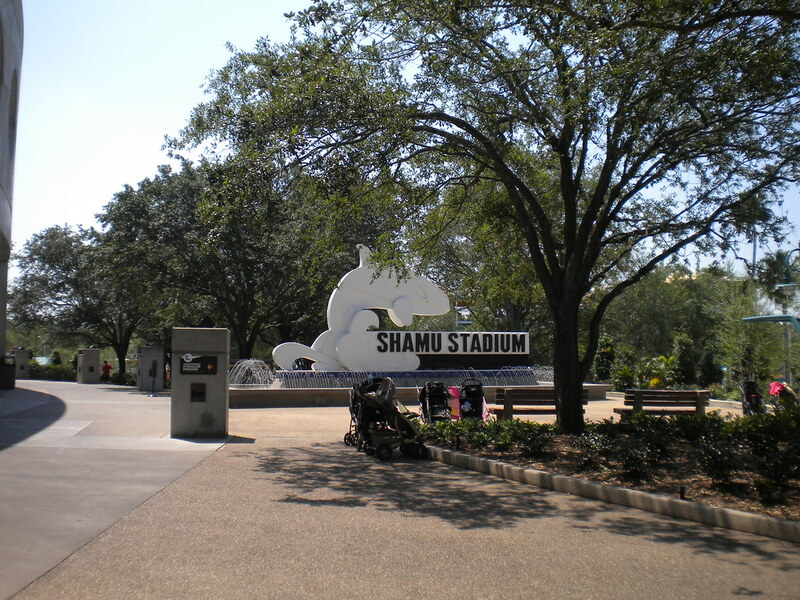 Make sure that you stop by SeaWorld and experience this wonderful park!